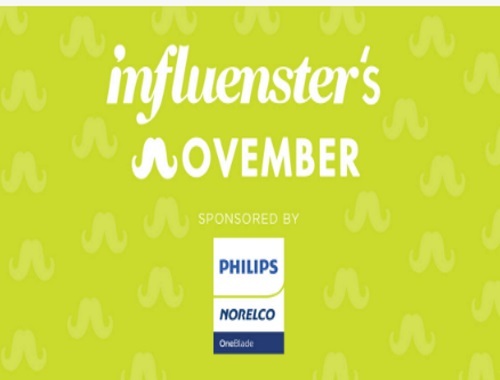 Influenster is celebrating Movember by giving away Mega Voxboxes! For every sign up referred by Influensters this month they will donate $1 towards Towards Prostate Cancer Research! Also the more invites are shared towards their donation challenge will qualify you to win 1 of 50 Mega Voxboes with Influenster favourites! Share your link and refer your friends by Thursday, November 30 for your chance to win. Log into your Influenster account to find your link. Not an Influenster member? You can sign up at the link below.